Online restaurant finder and food delivery firm Zomato has acquired Bengaluru-based TongueStun, an online startup which aggregates caterers for offices and events. A Zomato spokesperson confirmed the development to TechCircle late on Tuesday but did not divulge financial specifics of the deal. "Food at work is an important segment of our overall mission, and TongueStun is the largest player in the segment," said the spokesperson. 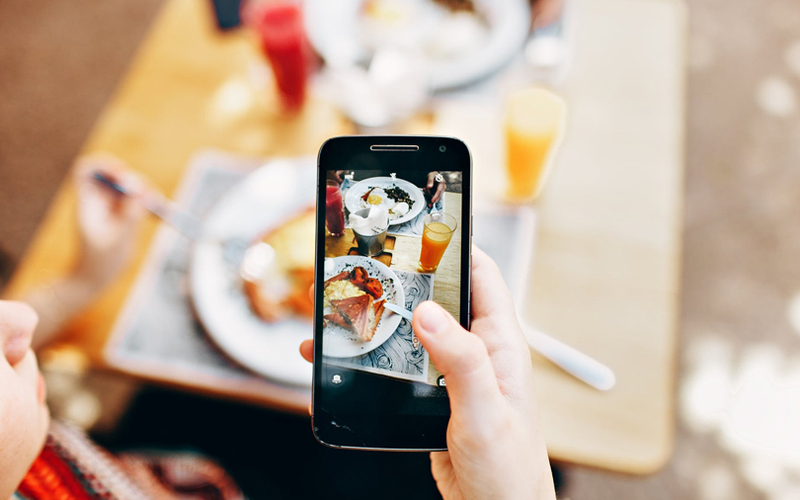 "Over time, we will also include the capabilities of the Tonguestun app within Zomato, thus providing another very high frequency use case for our users – that is to order food for pickup from their cafeterias using the Zomato app." Earlier in the evening, The Times of India cited persons it did not name as saying that the acquisition was a cash and stock deal and TongueStun was valued at around $18 million. TongueStun, registered as TongueStun Food Network Pvt. Ltd, was started in 2012 by Manjunath Ramakrishnan. Before that, he was an analyst with investment banking firm o3 Capital. Ramakrishnan is a mechanical engineer from National Institute of Technology, Karnataka, according to his LinkedIn profile. He could not be immediately reached for comment. According to Zomato, TongueStun serves hundreds of mid to large-sized companies including IBM, Accenture, E&Y, Sony, Genpact, 3M, Mindtree and Deloitte. According to VCCEdge, the data research platform of News Corp VCCircle, TongueStun had operational revenues of Rs 12.9 crore in the financial year 2016-17, with a net loss of Rs 1.4 crore. Gurugram-based Zomato Media Pvt. Ltd was founded in 2008 by Indian Institute of Technology-Delhi alumni Deepinder Goyal and Pankaj Chaddah, who were both executives at management consultancy firm Bain & Company. Chaddah resigned from the company earlier this year. However, the firm said he would continue to serve on Zomato’s board. In September last year, Zomato acquired on-demand logistics and food delivery startup Runnr. In February this year, Zomato raised $200 million from Chinese e-commerce giant Alibaba’s payment affiliate, Alipay. The deal valued the firm at more than $1 billion. In March, Goyal said in a tweet that Zomato’s annual revenue run rate had touched $100 million (Rs 650 crore then). Zomato had posted revenue of Rs 332.3 crore in 2016-17, up 81% from Rs 183.9 crore in the previous fiscal. Its loss narrowed to Rs 389 crore from Rs 590.1 crore, according to the annual report of its shareholder, Info Edge (India) Ltd. In April, Goyal said in a blog post that the company’s revenue had jumped 45% to $74 million (Rs 481 crore then) for 2017-18 from $51 million the year before. He didn’t disclose the profit or loss figure but said the operating cash burn for 2017-18 fell to around $11 million from $15 million. Update: The article has been updated to include an official statement from Zomato.